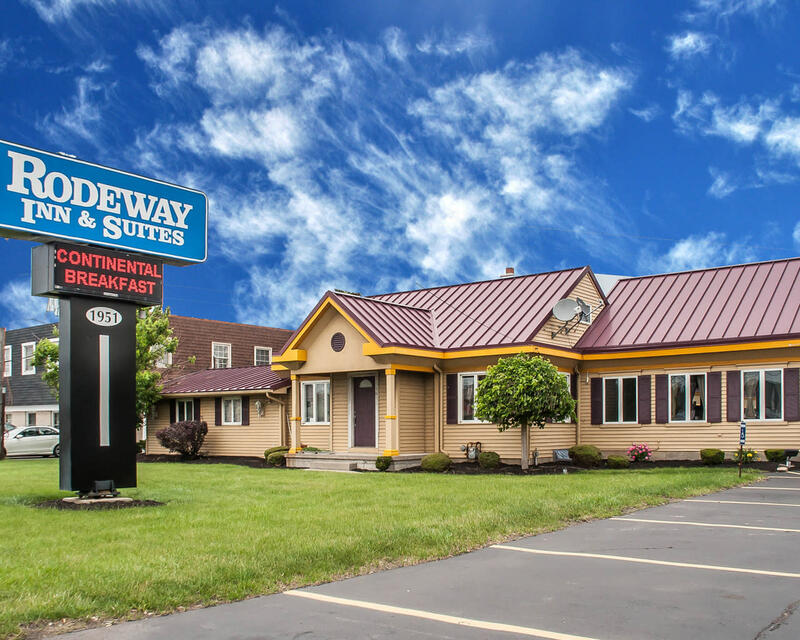 Conveniently located off of Interstate 290, the Rodeway Inn & Suites is just 12 miles away from the majestic Niagara Falls area. 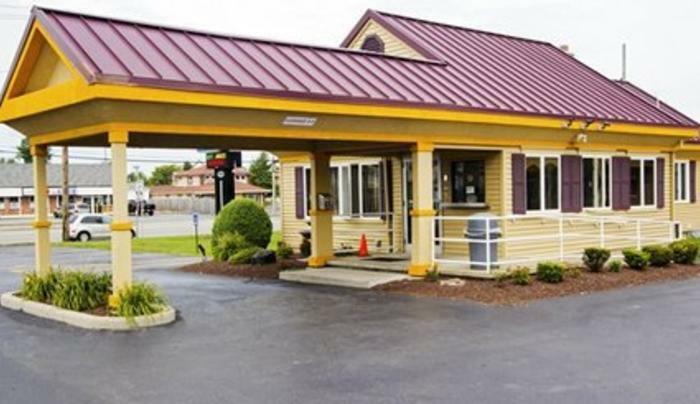 Downtown Buffalo and its many attractions are a short drive away from this Amherst, NY hotel. 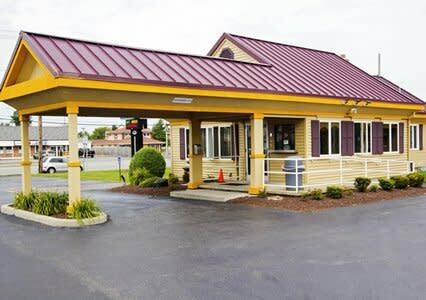 Guests of this hotel can enjoy features like free continental breakfast, free wireless high-speed internet access, free local calls, free coffee in the lobby; pet friendly hotel - fees apply. 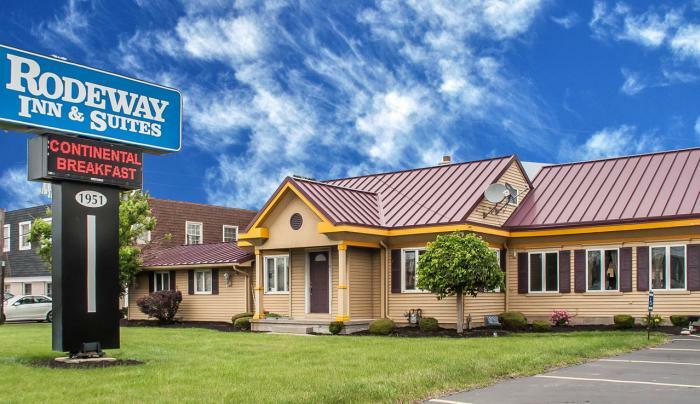 This hotel provides corporate travelers with additional conveniences including an on-site business center, computer with Internet access, and access to copy and fax services.